Leicester-based Westerby Group has extended its office base at The Crescent on King Street in the heart of the City Centre. The Group has seen a 50 per cent increase in staff over the last five years with turnover and pre-tax profit more than doubling. Assets under advice or trusteeship and administration have increased to c£800m with projections to reach £1bn. The additional office space will be mainly occupied by Westerby Trustee Services’ growing team with meeting and conference facilities also being used by Westerby Investment Management. Westerby Trustee Services is a specialist provider of pensions on a “member-directed” basis (SIPP and SSAS) which enables the individual to choose their own pension investments (subject to HMRC rules) including commercial property used for business purposes. 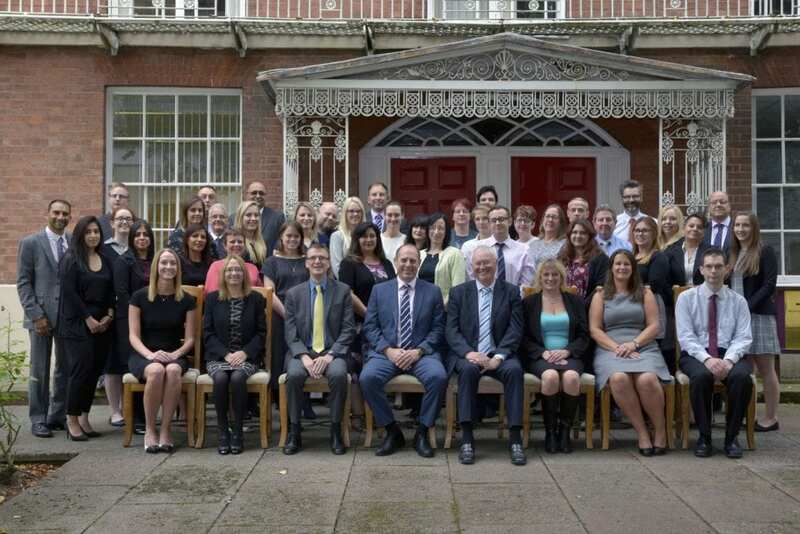 Westerby Investment Management is a leading firm of Independent Financial Advisers in the East Midlands and has seen an increase in enquiries from potential clients who are realising the value of independent financial advice. Steve Harvey said external factors such as the demand for member directed pensions through SIPP and SSAS’s, a growing awareness of the benefits of unrestricted advice and fewer competitors, are not the only reasons for Westerby Group’s expansion. 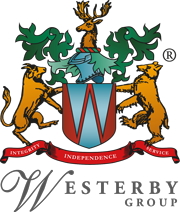 “It is also down to the dedication and talent of the Westerby Group team. We are now looking forward to working with our newly recruited staff members to build on our continuing success”.